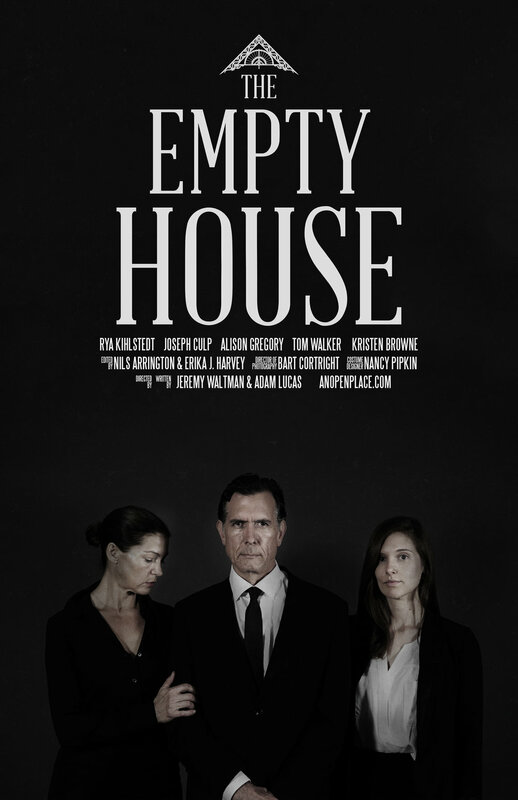 In the town of Blairsville sits... the empty house. Julie has just arrived for a big-money job before her baby is born. But not all is right with the couple who called her here. © 2019 A. Lucas and J. Waltman. All rights reserved.